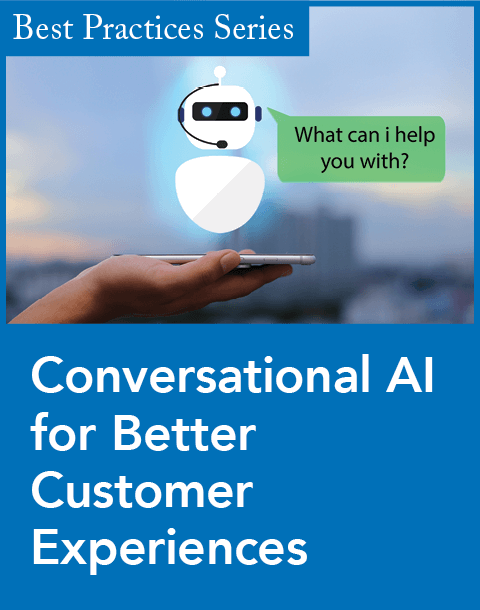 Zappix, a provider of visual IVR technology, has partnered with contact center and customer experience software company C-Zentrix to reach new markets and enhance customer service automation and self-service capabilities for its Mobile On-Demand CX platform. "I look forward to working with the team at C-Zentrix to offer powerful solutions for contact centers on multiple continents," said Yossi Abraham, Zappix's president, in a statement. "C-Zentrix solutions are innovative and provide great capabilities to their customers and to potential joint prospects. Zappix Mobile On-Demand Visual IVR solutions help businesses reduce costs, improve call containment, and grow customer loyalty. The synergy is greatly beneficial to our customers." Zappix Mobile On-Demand technology provides workflow automation, omnichannel accessibility, rapid deployments, and seamless integration into IVRs and back-end systems. 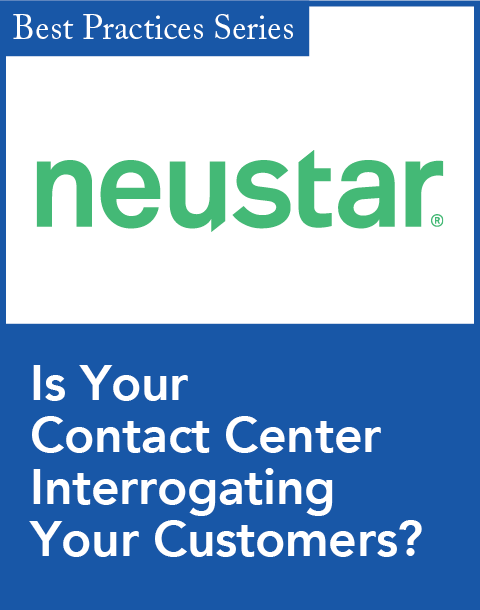 "Creating and cultivating innovative contact center technology has always been the goal of C-Zentrix," said Saket Setu, C-Zentrix CEO and co-founder, in a statement. 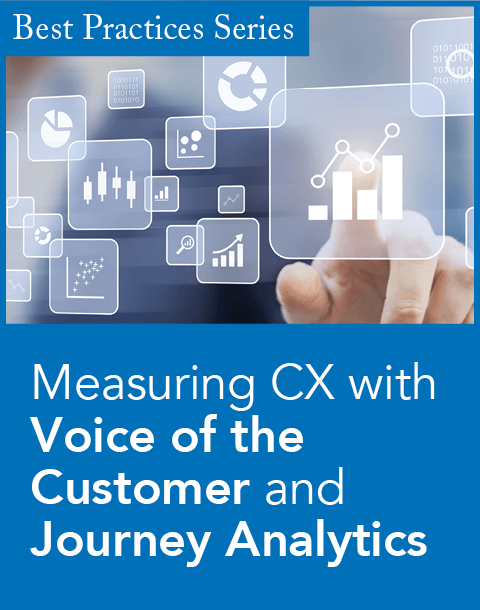 "Zappix technology transforms the customer journey during contact center interactions and provides a great connection to our core mission."